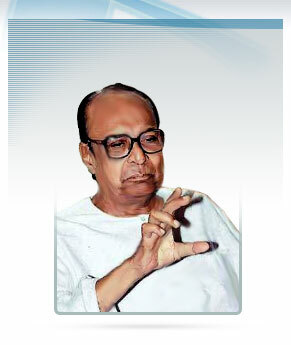 Biju Patnaik was a champion of science and technology. He believed in the modernization of society on a scientific basis. He established the Kalinga Foundation Trust for dissemination of knowledge in science. He also instituted the Kalinga Prize in UNESCO for popularization of science for the common man. The idea behind setting up Kalinga Prize was that every one should have at least basic understanding of science. The prize, given away by the UNESCO every year, is considered a prestigious award by the international scientific community. When Biju Patnaik contemplated this prize, he gave it the name KALINGA, an empire, which existed two thousand years ago. The Kalinga Prize is given by UNESCO in coordination with the Kalinga Foundation Trust to scientists selected by an international jury. The award has been given uninterruptedly since 1952 except in the years 1973 and 1975.